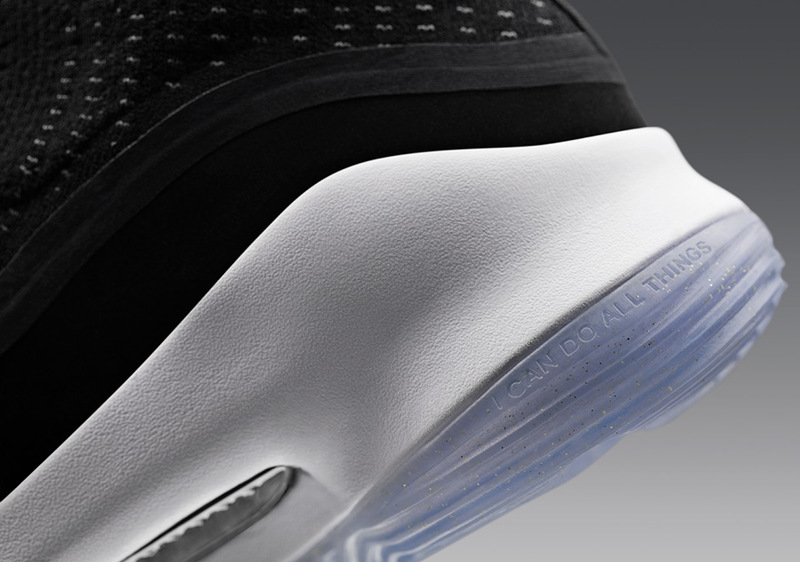 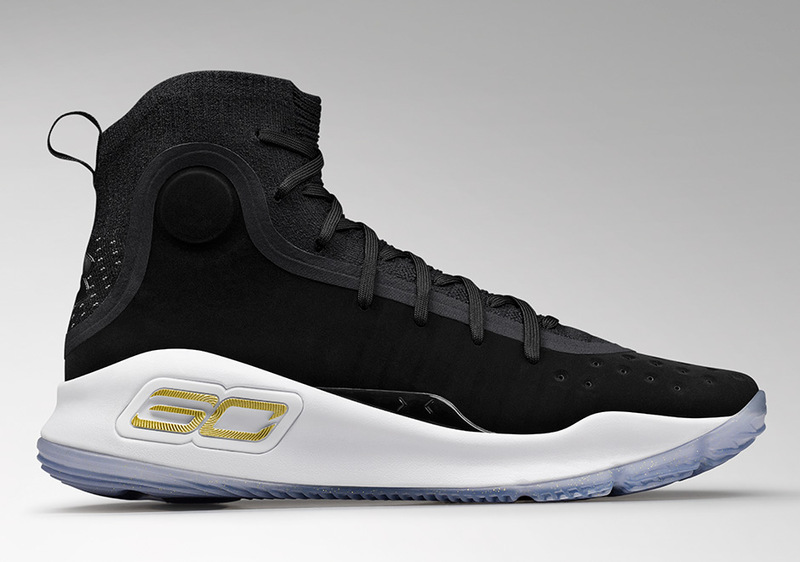 The Curry 4 “More” story continues on with the story of “More” with a release that highlights an understated tool of Steph’s arsenal. 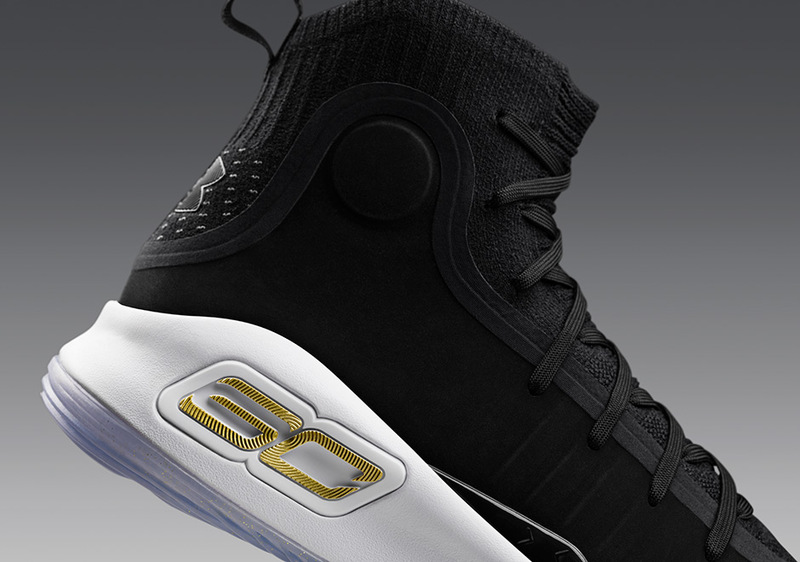 While everyone knows the two-time champion for being the most prolific three-point shooter in NBA history, his ability to spread the ball is one that sets him apart from other elite level scorers. 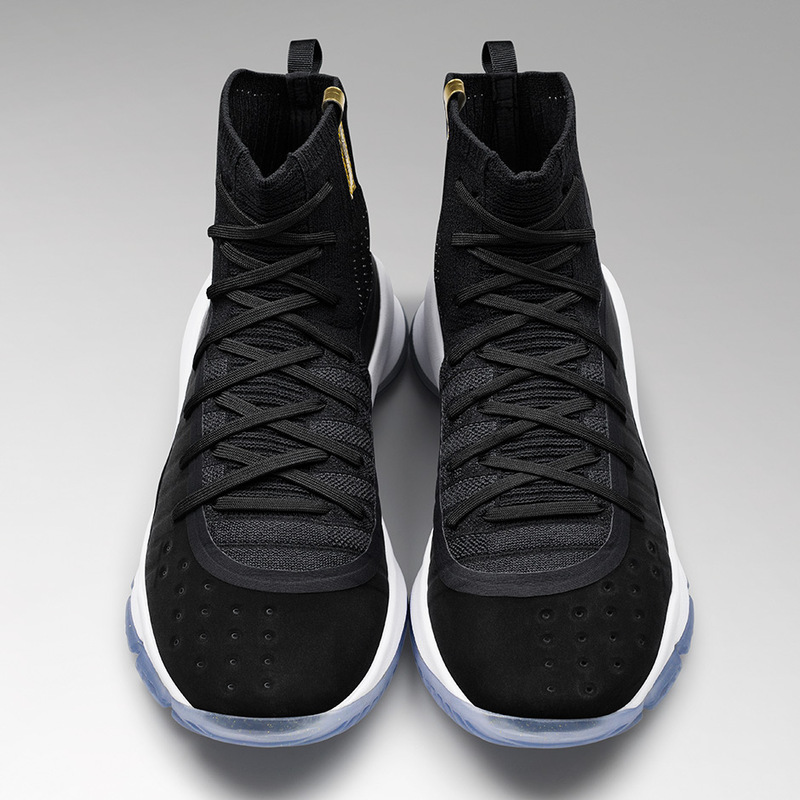 Currently averaging 6.8 assists on the season, the perennial all-star’s passing ability heats up when the game is on the line. 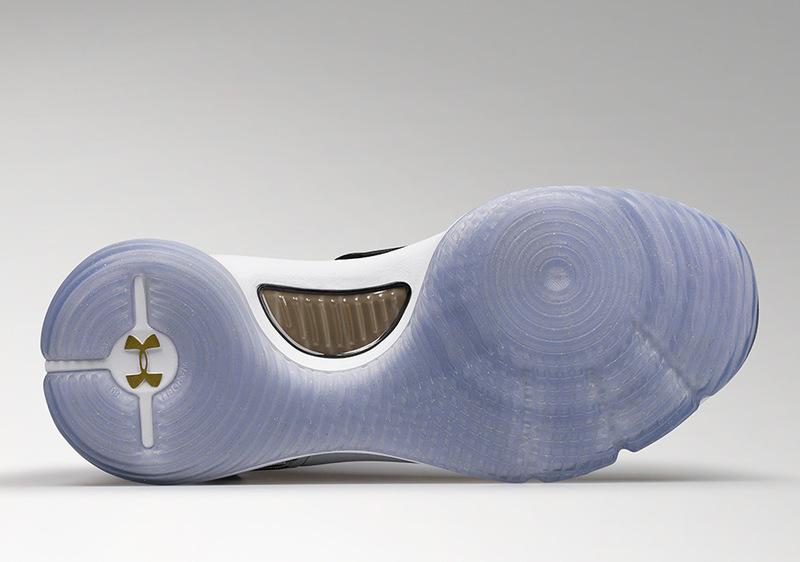 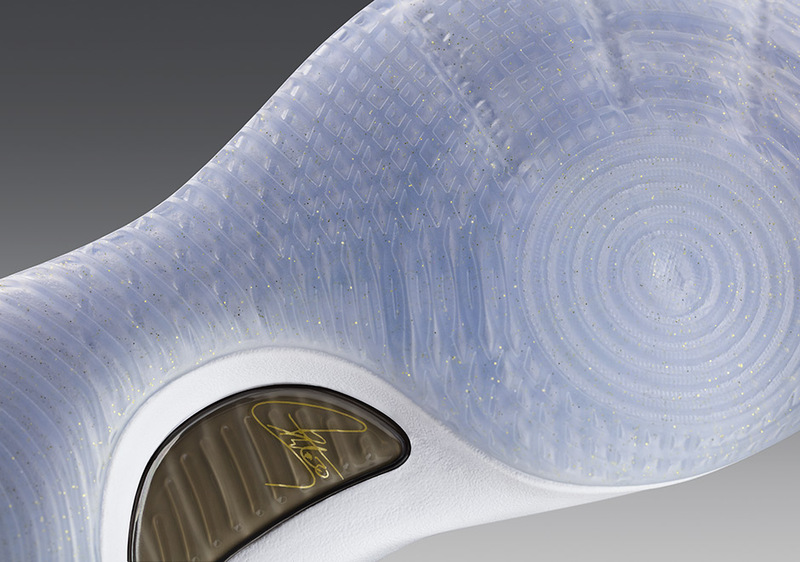 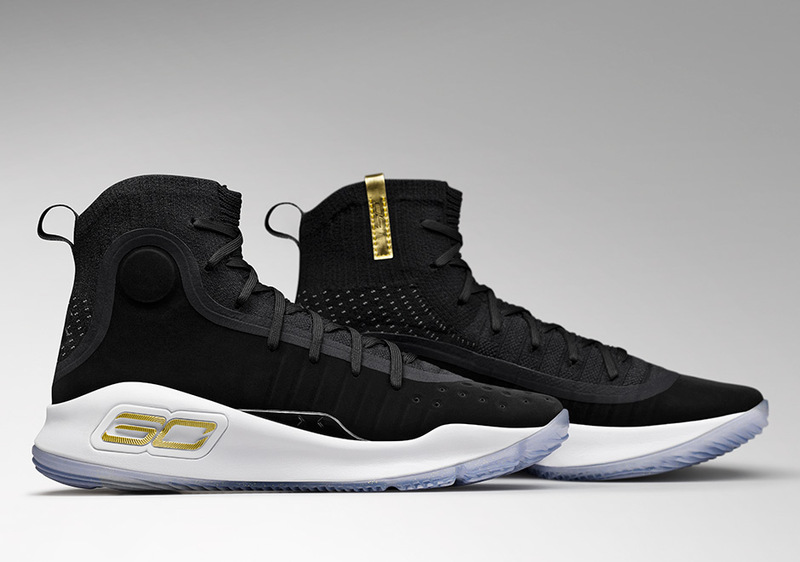 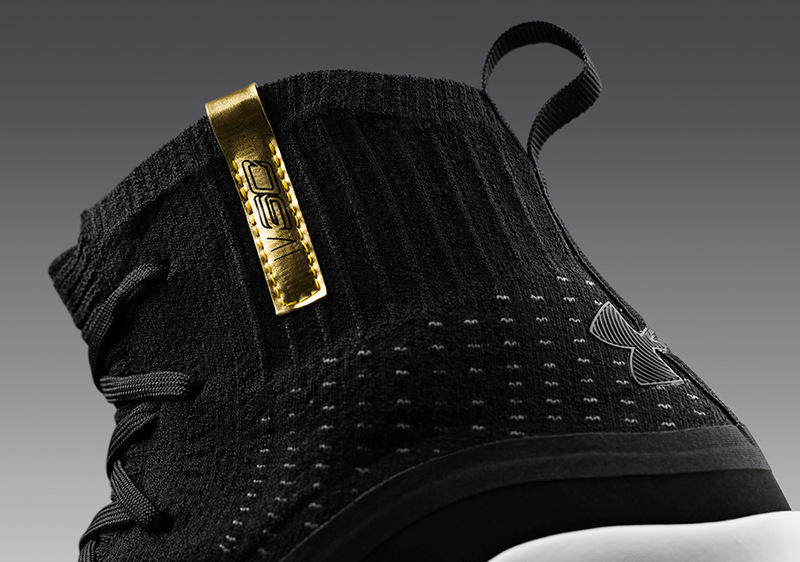 Gold has become a consistent theme with UA’s Curry 4 line, and it continues with this iteration, as it is scattered throughout the silhouette on elements like Curry’s signature SC30 logo on the midsole. 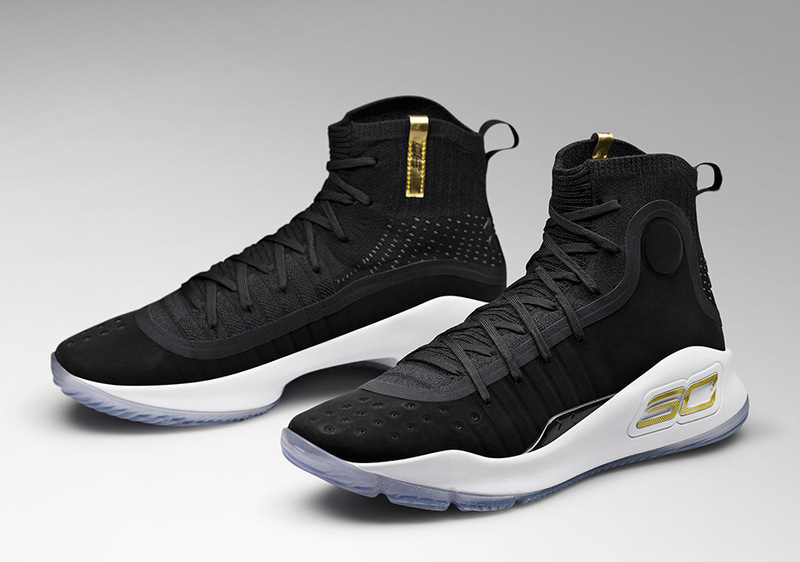 The Curry 4 “More Dimes” is currently available at UA.com with an MSRP of $130 USD.